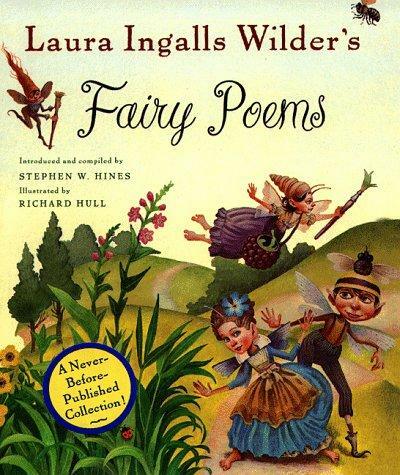 Fairy Poems por Laura Ingalls Wilder. . Wallpaper and background images in the laura ingalls wilder club tagged: laura ingalls wilder tumblr fairy poems. This laura ingalls wilder fan art contains animado, cómic, manga, historieta, anime, and dibujos animados.